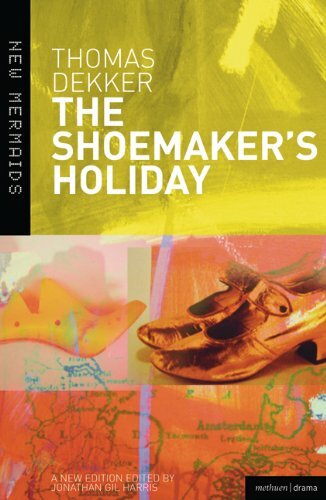 One of the most popular Elizabethan plays, 'The Shoemaker's Holiday' is one of the earliest examples of 'citizen comedy' plays set in London and dealing with the dominant concerns of metropolitan society - class mobility, sexual intrigue and the pursuit of wealth and status. dupe in London. He died in debt.